Services — V. Cirace & Son, Inc.
We offer complimentary delivery service in the North End and Waterfront area with a minimum order of $75.00. Please call for cost of delivery outside of this area at (617) 227-3193. Cirace’s complimentary signature gift wrap is available for all your gift giving needs. We also offer a wide selection of gift bags and gift boxes. Let us help you with your selection of wine or spirits for your dinner party or special event. 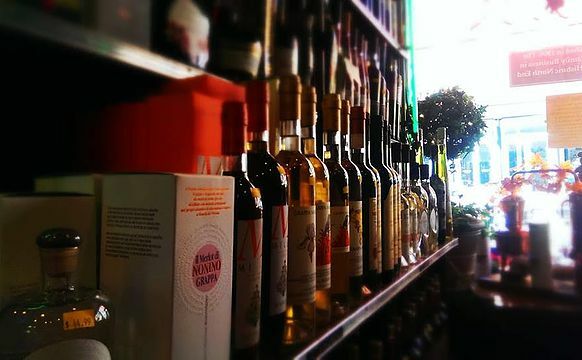 Our award winning shop has the largest selection of fine wine and rare wine and spirits in Boston. Lisa and Jeff’s combined experience over 85 years in the wine and spirits business, along with their passion for food and wine will be more than happy to pair wines with your menu and your budget. We also offer a full selection of malt beverages, mixers, bitters and garnishes. Our gift selection includes beautiful antique glassware from around the world. Our mother Francesca owned an antique shop on Charles Street over 35 years ago where Lisa’s passion for antiques was born. Decanters, wine and cordial glasses, serving trays and more compliment her beautiful gift selection. In addition, we offer unique hand-crafted ceramics and artisanal foods from the Amalfi Coast in Italy. Perfect gifts for any occasion. 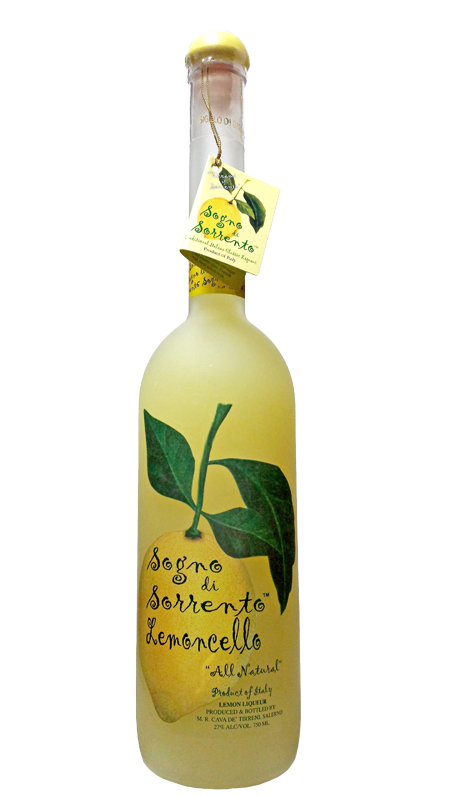 We are both retailers and importers of fine Italian wine and spirits. Cive Importing Company was established in 1953 by Jeff and Lisa's dad Ernest Cirace. The portfolio includes regional and national brands as well as small, independent producers sold exclusively at their shop.